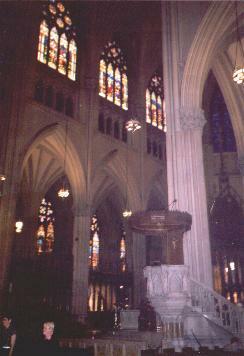 My niece recently visited New York City and told me that she had taken some pictures of St. Patrick's Cathedral. 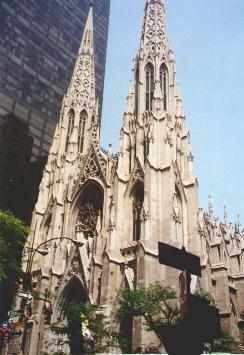 I remembered that Victor had attended that church while he lived in New York during the 1940s. 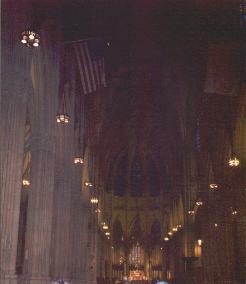 So I've added some photos of this beautiful cathedral. Thank you to "Lucy" for the great pictures!